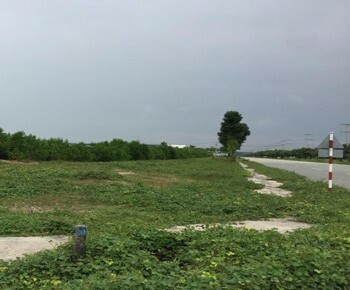 Visiup company has a land for sale in industrial park Ho Chi Minh City for setting up a business as a real estate project in the Vietnamese territory. 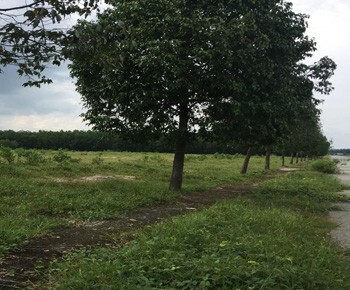 Land for sale in an industrial park in Binh Duong province close to Ho Chi Minh City. 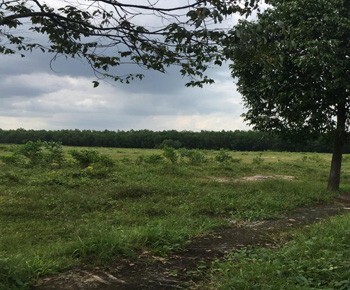 You can build a project as factories for rent... 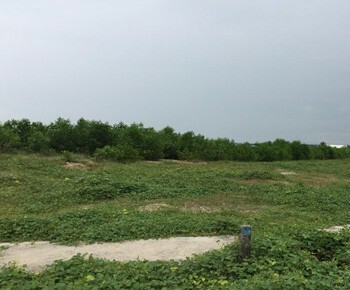 The price of the land is 7000000 USD (negotiable). If you are interested, you can contact us to 09 13 030 056 or by the form below.